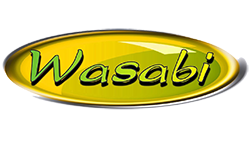 How did Wasabi Charter Fishing Get Started? My family grew up in Central Florida, and we always had an interest in fishing so we would venture close to the shore every chance we had. Finally in 2002, I made the move to Key West and this gave me more and more opportunity to fish. I found myself dreaming about not only fishing, but catching BIG & BIGGER fish! I frequently heard tales about catching monster Marlin, Sailfish, and Yellowfin Tuna in Costa Rica, so I figured it must be a good place to catch BIG fish! My wife and I began visiting the Tamarindo area of Costa Rica in 2003 and chartered many boats and caught lots of BIG fish! I began to dream even BIGGER, and decided I wanted my own boat in Costa Rica. I found the perfect 36’ OceanMaster Vessel, shipped it from USA to Costa Rica, and made it happen. The boat has been docked and secured at Marina Papagayo since 2008 and primarily fished privately by myself, family, and close friends. 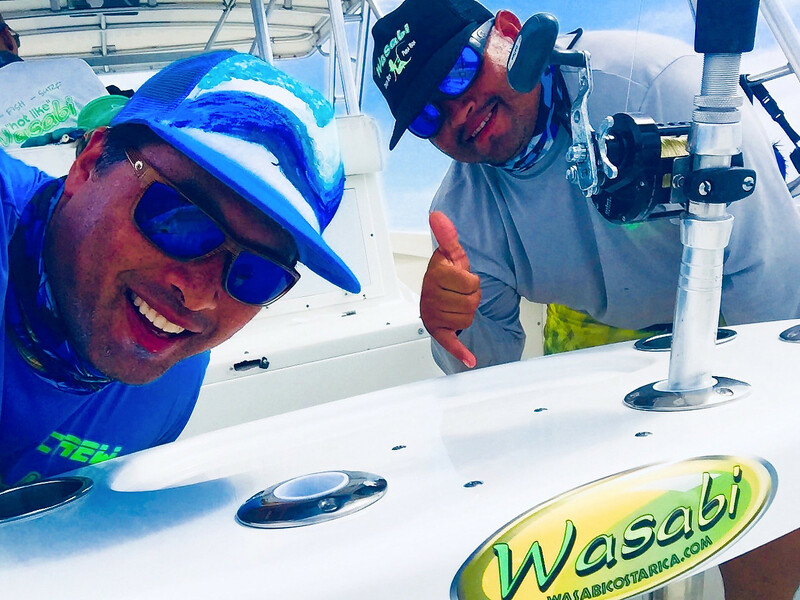 More recently, Captain Moises Contreras has joined the Wasabi Crew and has made the Charter Fishing a possibility and reality, so we can offer the true fishing experience to others. Captain Moises has been fishing the Costa Rican waters for most of his life and is an experienced (10+ years) and reliable Captain for Wasabi Charters. He speaks English and keeps the boat in tip top shape and is always clean, equipped and ready to fish! To sum it up, we love to fish, we love to catch, and we love eating the fish we catch (unless it’s a billfish – those are all “Catch & Release” with awesome photograph opportunities). Captain Moises has even been known to make fresh ceviche while on the boat for a fresh catch snack! We can also recommend great spots that will “cook your catch”.